Wanderlust isn’t just the desire to travel — it’s the need to experience. We're talking living out Tibetan culture in full, trying that slightly suspect street food in Thailand, or even basking in the Bali sun (with SPF on, ofc) in your finest one-piece and oversized straw hat. And, while it's a drive that lasts year-round, it gets particularly strong in the summertime thanks to social-media-fueled vacay envy. But what happens when you don’t have the OOO days (or funds) to simply jet off to Tulum? We say, fake it ‘til you make it, and try harnessing the tropical vibe via your morning makeup routine. 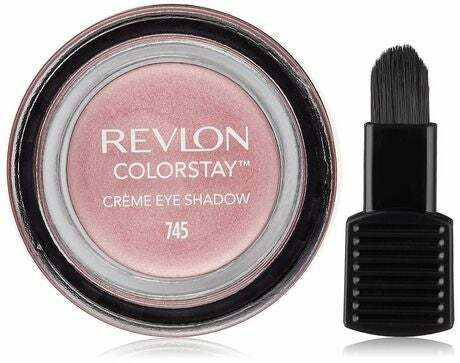 Whether you’re up for exploring an entry-level bronzed look — with glowy lids to match — or a slightly more adventurous rainbow eye using three long-lasting Revlon shades, give these island-ready beauty looks a shot. After all, what do you have to lose? Best case scenario, you’ll actually feel like you’re sipping on caipirinhas and living your best life. Worst case? You’ll look fly — even if you are still sitting at your 9-to-5. *All prices are listed in CAD. 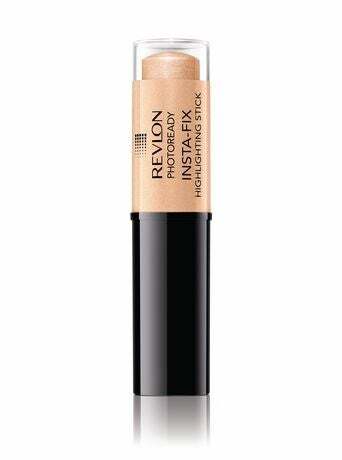 We can all agree that a full-on contour for summer can be a little...much. One way to modernize it for the inevitable heat and humidity? Avoid harsh lines and blend your bronzer with a gold highlighter that’ll give you an I-just-got-back-from-the-beach kind of vibe. 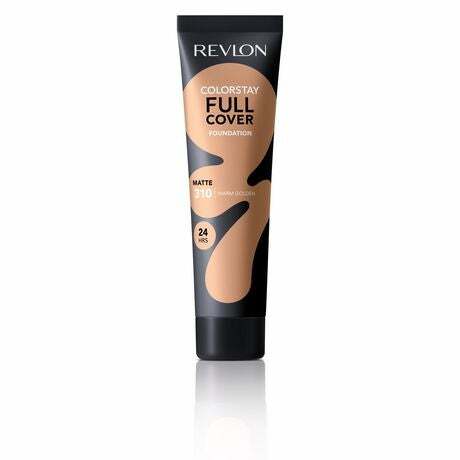 To achieve the subtle — but oh-so-gorgeous — look, start by using a matte, sweat-proof foundation like Revlon ColorStay Full Cover Foundation. “A little goes a long way. To create a more natural look, apply a light layer using a damp makeup sponge so that your freckles or moles can still shine through,” says makeup artist Sabrina Rinaldi. Next, apply a powder bronzer (only one or two shades darker than your skin tone) over your cheeks, draping the hue up and towards your temples. Following the same path, swipe a gold highlighter over your cheekbones and a neutral creamy blush on the apples of your cheeks. Then, create a glossy effect (because, let’s be real, we all love that dewy look) on your eyelids by swiping a creamy bronze eyeshadow from your waterlines to your creases. Finish the look with a few coats of ultra-volumizing mascara, a beige lip gloss on your lips, and, for contrast, a fun sky-blue nail polish. Ready for a tropical look that packs some serious punch colour? Our next look seamlessly blends three hues — using three long-lasting (aka waterproof) eyeshadows. Once you’ve applied your matte foundation all over, apply the first purplish-silver shade on the inner third of your lids — extending from your lashlines almost all the way up to your browbones. 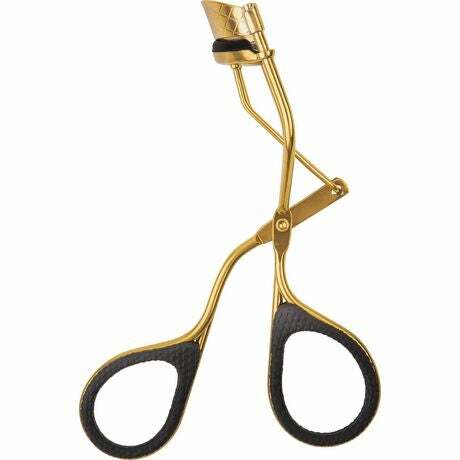 Repeat this step using a rich gold formula in the center and a pretty pink hue on the outer third of your eyelids; blend where each shade meets the next for a gorgeous gradation of colour. Then, skip the blush this go-around (with those eyes, you don’t need it), and head south for your lips. 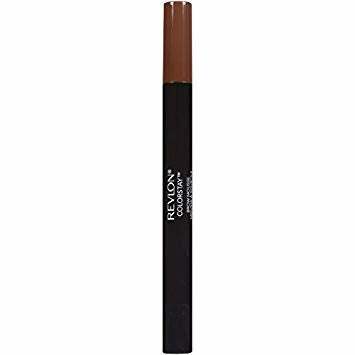 Create a stained effect by dabbing on Revlon Super Lustrous Matte Is Everything Lipstick in Forward Magenta — a new, creamy matte formula packed with tons of pigment — with your fingertip. “This application technique is a low-maintenance way to wear a bright matte lip because it won’t require constant touchups throughout the day,” says Rinaldi. “A perfectly outlined lip is way more upkeep.” A few coats of volumizing mascara, a quick fill-in of your brows, and fin, the look is complete.So there you have it, three bright and tropical looks that you can try regardless of whether you’re in Vancouver or the Virgin Islands. Now, let’s up the ante, shall we? According to Rinaldi, the key to pulling off this lewk is choosing the right shades: “Use two complementary yet contrasting hues for a look that really pops,” she says. 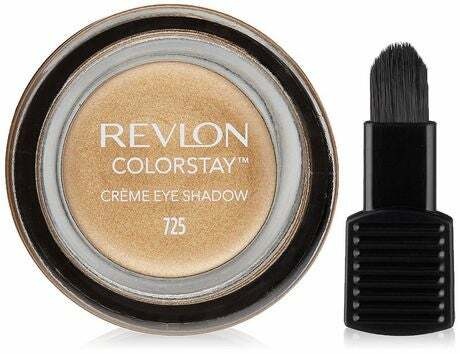 First (after you’ve applied foundation, of course), layer on a creamy shadow in the lighter shade all over your upper lids. 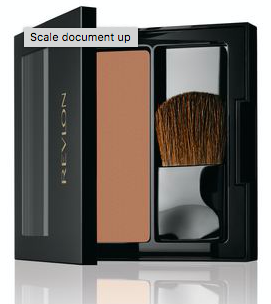 Then, to make sure all your hard work will last through lunch, press on a pressed powder formula in the same hue. “Doubling up on eyeshadow sets the look so that it won’t crease or flake off in the summer heat,” Rinaldi says. 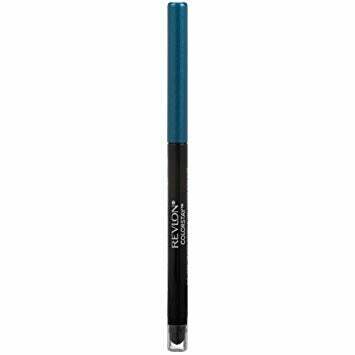 Next, apply a pencil eyeliner in a contrasting shade along your lower lashlines — extending past the outer corners of your eyes. 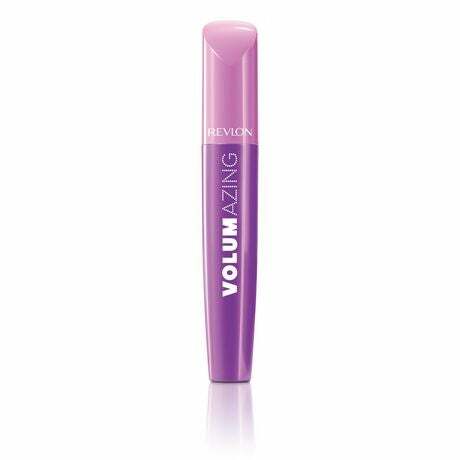 Last but not least (since tbh no eye look is complete without mascara), build up Revlon Volumazing Mascara — a formula that'll, you guessed it, dramatically increase your lash volume — on your upper and lower lashes. As far as the rest of your makeup goes, Rinaldi advises it can be kept fairly simple to avoid competing with the stand-out eye. She suggests swiping on a clear lip balm (with SPF 20 — because, summer) and a classic baby-pink nail polish that’s clean but not overpowering.